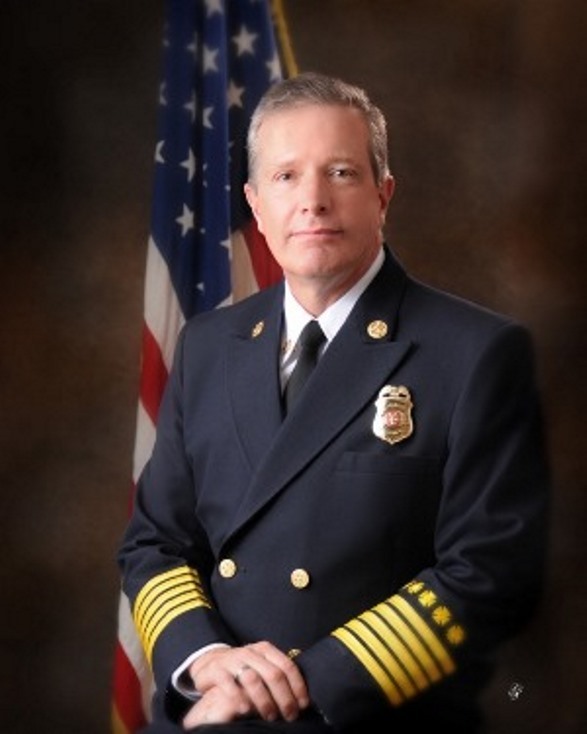 SACRAMENTO, CALIF., Sept. 28, 2018 – The California Fire Chiefs Association (CalChiefs) has named it s Fire Chief, Jeff Carman, the association’s statewide fire chief of the year. The Ronny Jack Coleman award was presented at the association’s annual conference Friday morning in Sacramento. 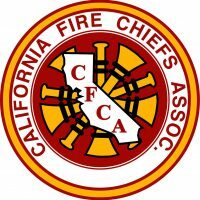 The California Fire Chiefs Association established the Ronny Jack Coleman Fire Chief of the Year award in 2000 to recognize an outstanding member of the state fire service leadership community. The award recognizes a single individual who is a role model for all fire chiefs in the state as demonstrated through leadership and management locally, regionally and statewide.